Home Deals Sale Alert! Churreria La Lola Clasicos and Dark Choco Churros starting at Php110 only! Sale Alert! Churreria La Lola Clasicos and Dark Choco Churros starting at Php110 only! Take a little break and treat yourself with this exclusive MetroDeal from Churreria La Lola. 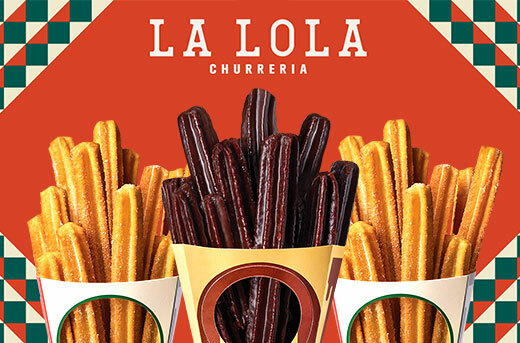 Churreria La Lola, the country's hottest churreria, will be giving away 3 additional churros with your medium 6 pieces Clasicos or Dark Choco Churros at 11 participating branches through this Metrodeal voucher. For more info, visit this Metrodeal link.